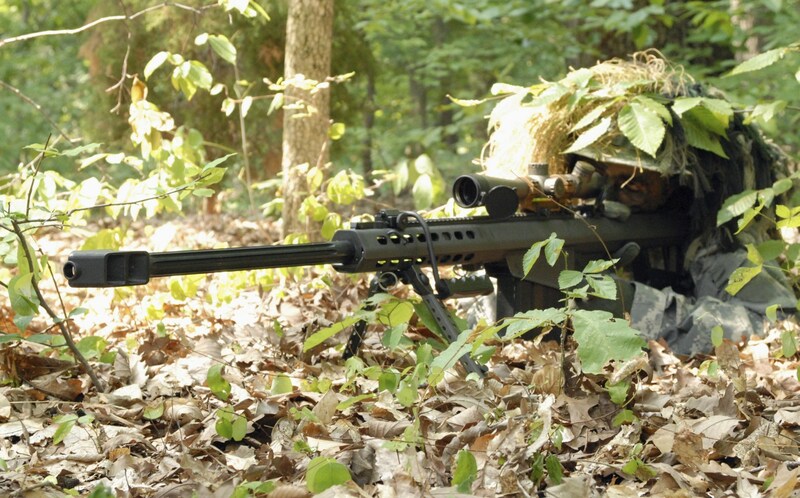 Special Forces SNIPER Kills ISIS Thug From TWO Miles Away With A Shot That Made HISTORY! 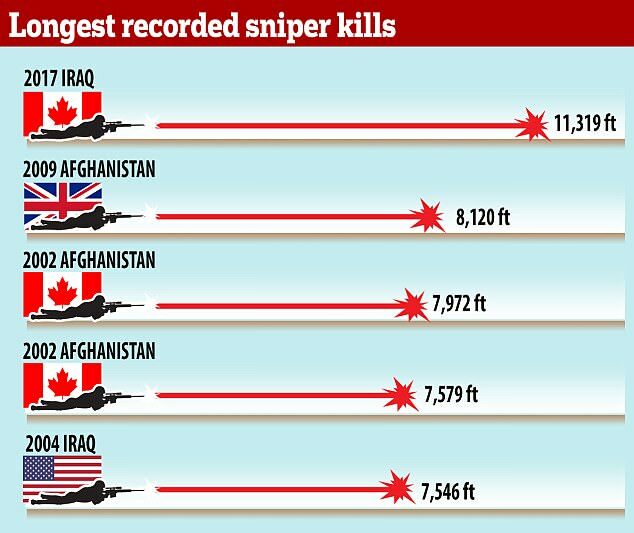 A Canadian sniper now holds the record for longest confirmed kill in world history. He managed a two mile kill shot that took out an ISIS militant, which not only makes him a hero, but a legend. In case you were wondering, the previous record holder was a British soldier, Craig Harrison, who hit his target from an impressive 1.54 miles. The rifle used to make the miraculous shot is a McMillan TAC-50. The bullet itself took 10 seconds to travel from the barrel of the rifle into the squishy terrorist who was approximately 2.14 miles away. If you’ve ever shot a gun, you realize how quickly bullets arrive at their destination. The kill was recorded on video, according to a military source who spoke with The Globe and Mail. But this isn’t the only impressive shot made by Canadians. A chart shows exactly who is making some of the best kills from around the world. As you can see, America clearly needs to up our game. While 7,546 feet is nothing to sneeze at, we are being beaten by Canada. I mean come on, that’s just insulting. That being said, Canadian snipers have a reputation for being some of the best in the world (as is evidenced by the above chart) and since they’re on our side in the war on terror, I can’t give them too hard a time. I never thought I’d say this in my entire life, but Canada, you have impressed me. Keep up the good work.